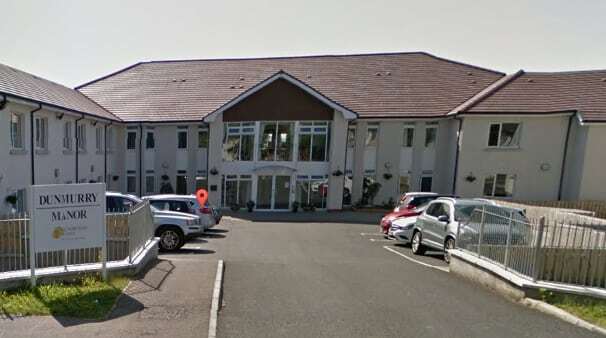 A patients’ advocacy group in Northern Ireland has called for a more effective complaints process in the wake of a nursing home scandal. The call by the Patient and Client Council (PCC) in a new report follows an investigation by the Commissioner for Older People for Northern Ireland last month which catalogued a history of abuse at Runwood Homes’ Dunmurry Manor in Belfast (see UPDATED: Runwood Homes issues apology following ‘horrific’ report findings). Maeve Hully, chief executive of the PCC, said: “Often people are reluctant to complain as they fear their care will be negatively impacted, or worse, that they will be asked to leave the home. People should feel confident to raise issues about their treatment and care and know that it will be thoroughly and impartially investigated. The report calls for nursing homes to adopt a transparent complaints process in line with current Department of Health standards. It also highlights that Health and Social Care Trusts and commissioners of services have a role to play in ensuring nursing homes respond to complaints in a robust and timely way. The report’s findings are being discussed by key decision makers at a round table in Belfast today.